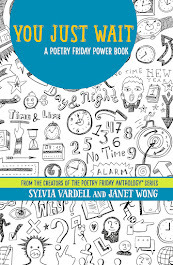 You probably know that I'm a big fan of ALA's Book Links magazine and have been writing a poetry column for that publication for over a decade now. And now they're celebrating their 25th anniversary. Very cool! 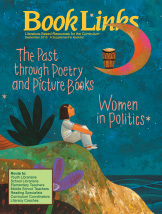 Here is a link to the September 2015 issue of Book Links. Click here. My column this month focuses on poetry and poetic picture books that depict history and biography. I include an annotated list of two dozen wonderful books that are not-to-be-missed. You can read the entire thing here. If you'd just like a taste, here's an excerpt. A lovely picture book can take us back to special childhood memories, but it is also a carefully crafted work of art with drama in every page turn. 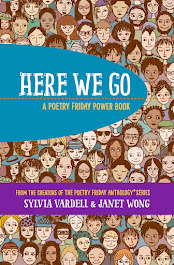 And when a picture book melds history and poetry, something unique emerges—a visual glimpse of people and times of the past, shared in powerful images and spare or lyrical language. 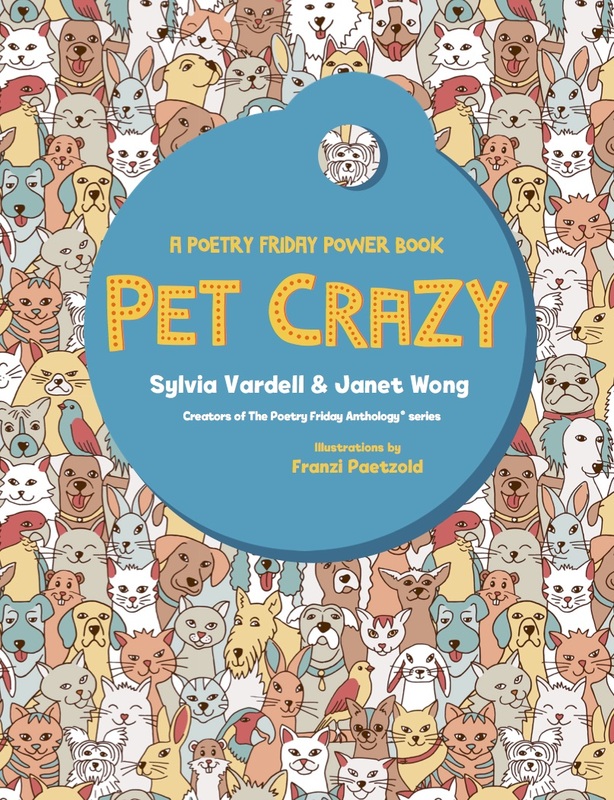 Here we examine picture books that feature stories or people from history in poems and poetic language. 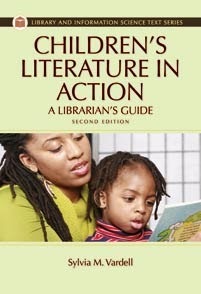 These books offer a dual opportunity: introducing young children to touchstone moments of our human story, as well as invigorating that study of history for older students by using the visuals of the accessible picture book alongside the distilled language of poetry to heighten interest and understanding. 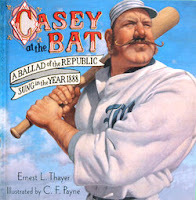 The best historical and biographical picture books tend to be focused on one person or specific event; a story that can be told in the span of a few pages with illustrations that provide a visual window into history, portrayed authentically and accurately. 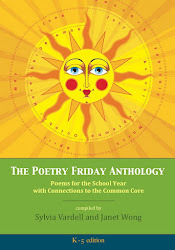 In the Classroom: Read the poems or story aloud first without illustrations to savor the language. 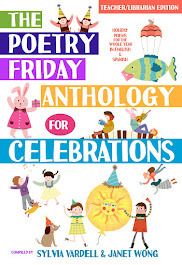 Then, on the second reading, show the illustrations and discuss the differences in the experiences, such as how the poem looks, how it makes readers feel, and how the illustrator visualized each line, stanza, or the entire verse. 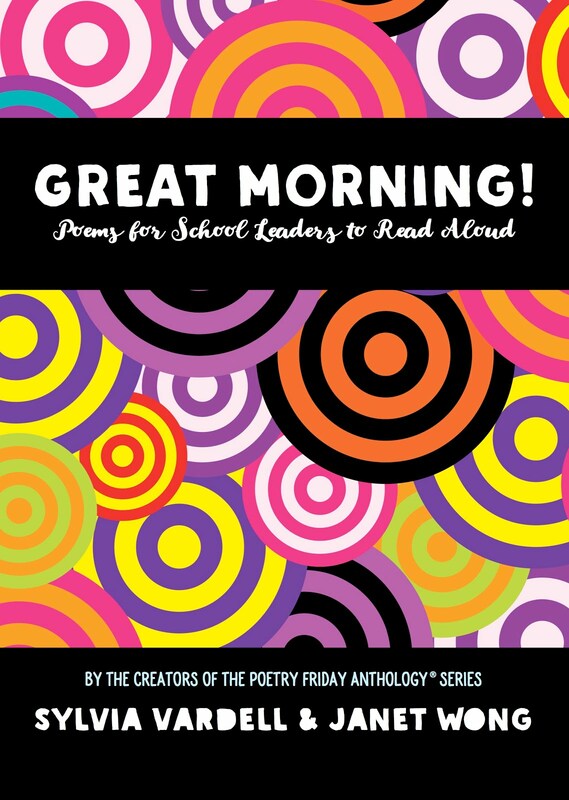 Invite students to create a homemade book of original illustrations to accompany a favorite poem (one line per page) or the lyrics of a favorite song, or alongside found poems they create based on researching facts and details. This can help introduce young readers to longer, narrative poems or classic works available in picture-book format, such as Robert Frost’s “Stopping by Woods on a Snowy Evening”; “The Owl and the Pussycat,” by Edward Lear; “Casey at the Bat,” by Ernest Lawrence Thayer; and “A Visit from St. Nicholas” (or “’Twas the Night before Christmas”), by Clement Clarke Moore; and others in the Visions in Poetry series. In the Classroom: Work with students to understand the setting of the book by looking up images for each locale in an atlas, via Google Maps, or other resources. Then challenge young readers to research what was happening in the world during this time, linking with relevant nonfiction picture books, reference works, and online resources. 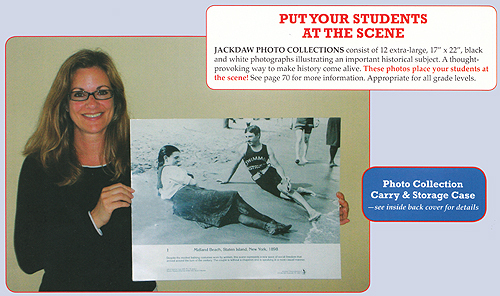 Using museum resources can add so much to children’s learning of historical content and reading of historical literature. Check to see what local history museums or children’s museums might have available where you live. Do they have personnel who can visit the classroom or library? Exhibits or materials they will loan out? It is also possible to access online resources, such as Smithsonian Institution traveling exhibits, featuring topics such as civil rights and Latino life, and “Today’s Document,” available at the National Archives online, which includes a visual image of an actual historical document. 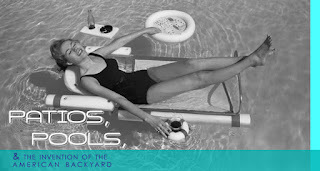 Also useful are the American Memory and Today in History projects, which have links at the Library of Congress online, which offers a wealth of information and visuals to supplement historical study. In the Classroom: Bring the historical period of a picture book to life through readers’ theater by inviting children to read bits of dialogue or narration aloud, by having them dress up and speak as the historical subject of the book, or by staging more elaborate dramatic skits. Connecting drama with history makes the people and places real to children through first-hand experience, almost like participating in a living history museum. 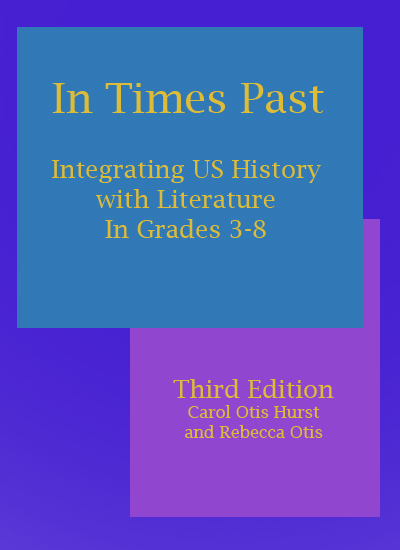 In fact, Carol Otis Hurst provides helpful guidelines for involving children in creating and participating in their own informal living history museums (follow the links at http://carolhurst.com for more information). Another idea is to look for local reenactors who might want to share their experiences. Even local actors who perform in community or professional theater can be recruited as guests to share their insights on costuming, dialect coaching, and character research for historical dramas. Through one of these several avenues, children will be able to find some spark of personal connection with history and poetry. 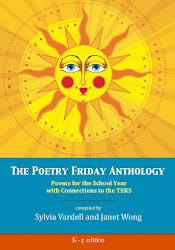 Now, don't forget to join the rest of the Poetry Friday bloggers who are gathering at Linda's place, TeacherDance. See you there! 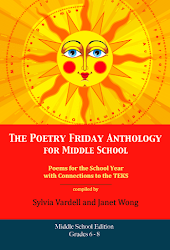 Appreciations for these nourishing links & for highlighting history made lyrical in poetry, Sylvia. I enjoyed your Book Links column annotated list & I'm glad most of them are new to me, (as I would expect.) I especially noticed Don Tate there, as he is a double-talent who deserves much attention for his artwork & his words. I hope to read his POET (about George Moses Horton) this fall. Thanks for the alert. 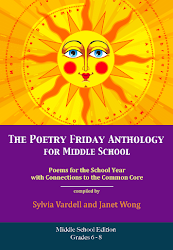 (Link didn't open up for Emily Jiang's Summoning the Phoenix, fyi) Teachers (or volunteer readers like myself) will benefit from this thoughtful post. Wishes for a fabulous new education year. I've loved Booklinks and your column for a long time, Sylvia. My "book buddy" at school and I seemed to be the only ones who treasured it although we did try to share with other colleagues. It certainly added to the list of books I wanted. Thanks for this post so filled, will share it! Have a lovely weekend! 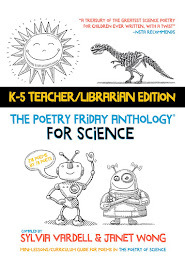 Yay for 25 years of classroom-changing Booklinks and ten years of you making sure poetry gets good attention. I also love all the p-things in your title! Thank you all for stopping by and celebrating Book Links with me! And a BIG thank you for your kind words and all your support! Hi, Mary Lee and Bridget, thanks so much for your sweet words. You two ladies are pretty amazing yourselves!